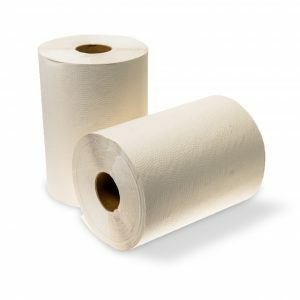 The roll towel from the Caprice Green range is highly absorbent, economical and environmentally sound. 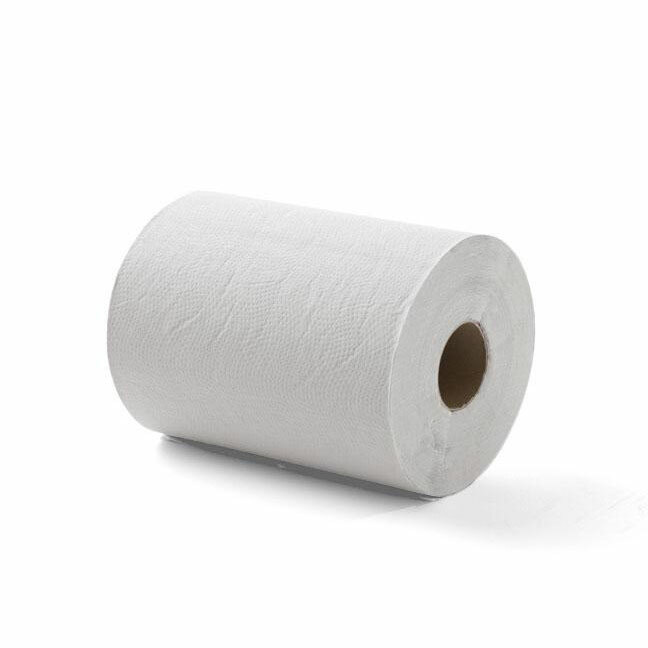 No matter your business, you can make a sustainable paper towel choice with Caprice Green’s products, manufactured from 100% recycled material. 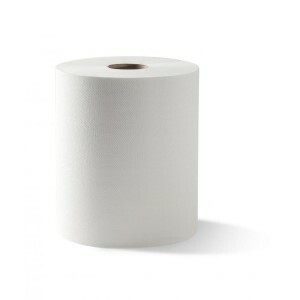 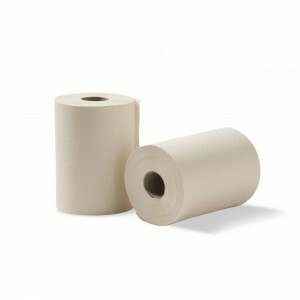 This 80 metre roll towel option is compatible with our DRT dispenser.